Enter the extraordinary empire of the creepy-crawly. From dung beetles to dragonflies, meet the neighbors you rarely see-but are essential to your life. A wealth of facts combined with dramatic photography ensures that Eye Wonder is the perfect educational start for young children. Eye Wonder is a groundbreaking reference series specially developed for younger children aged five plus. Learn about the natural world through beautiful photography and lively, age-appropriate text. 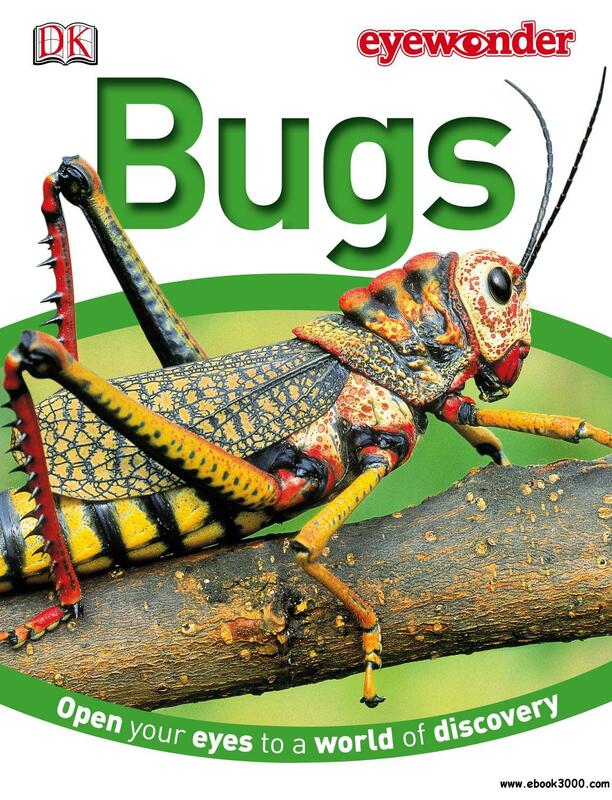 The Eye Wonder series organizes bug and insect information in a way that's easy to search, easy to read, and easy to learn.